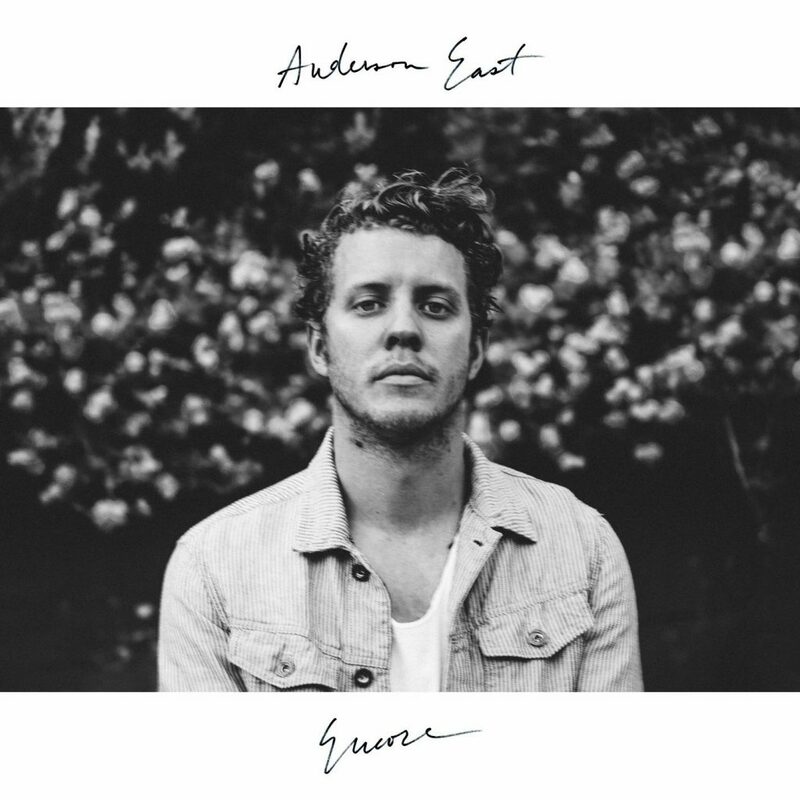 Anderson East has released an additional track from his forthcoming sophomore LP Encore, due January 12. “Girlfriend” follows lead single “All On My Mind” and “King For A Day” as a third taste of East’s latest project (his first new solo music since 2015’s Delilah). “Girlfriend”‘s danceable rhythms are driven by snaking sax and electronic production, which offer an upbeat vibe that reinforces East’s confident, swaggering lyrics. He collaborated with frequent cowriter Aaron Raitiere, producer Dave Cobb, and dance/EDM heavyweight Tim Bergling (also known as Avicii). On the surface, it seems an unlikely team, but the end result artfully blends East’s (and Cobb’s) affinity for traditional instrumentation with an unexpected electro twist. The accompanying video finds East and his band members acting as summer camp counselors, and offers a more innocent take on the song’s central love conflict. Encore is available next week, and East will hit the road shortly after its release. Find pre-order and ticket information here.